Taiwan Semiconductor Manufacturing Co, which makes chips for the iPhone and other devices, is recovering from a debilitating computer virus but warned of delayed shipments. The company said it was confident shipments delayed in the third quarter will be recovered in the fourth quarter 2018, and maintained its forecast of high single-digit revenue growth for 2018 in USA dollars given on July 19, 2018. A full recovery is expected by Monday, August 6, however the fallout from the virus will result in shipment delays and additional costs, the company said. The sole maker of the iPhone's main processor said a number of its fabrication tools had been infected, and while it had contained the problem and resumed some production, several of its factories would not restart until at least Sunday. TSMC expects to have all its factories back to normal by Monday, but exact impact on supplies for new iPhone models is not yet known. The chipmaker estimated that third-quarter revenue would be cut by about 3 percent from a previously forecast $8.45 billion to $8.55 billion, while gross margin would slip by about 1 percentage point. 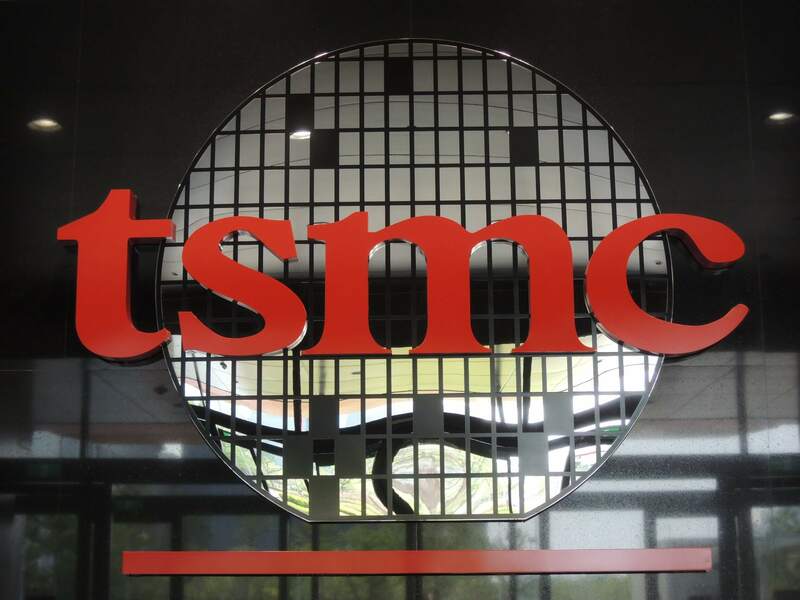 Bloomberg reports that TSMC was forced to shut down as the virus attack took down production at multiple factories. It says confidential information was not compromised. "Long-term, TSMC's trustworthy image is somewhat tainted but it is hard to quantify the effect now", Li said. It blamed the infection of its computer systems on "misoperation during the software installation process for a new tool". The company didn't immediately respond to CNET's request for further comment. TSMC's chief financial officer Lora Ho told Bloomberg that the chipmaker has been attacked by viruses in the past, but never has malware affected the company's production lines. TSMC has grown to become the largest independent semiconductor foundry in the world, with profits previous year of $11.6 billion.